We can deliver effective, one-to-one TV advertising like never before and tie your investment back to sales. The world of TV is changing fast and has never been more exciting for consumers and advertisers alike! The convergence of advancements in technology and evolving consumer behaviour has created an abundance of ways for viewers to access TV programming, bringing more flexibility and advanced targeting capabilities for advertisers to reach audiences at mass scale for much less. We use radio to tell compelling brand stories that will resonate with your target market and encourage them to take action. Radio has evolved and is stronger than ever, offering brands an impressive advertising and content suite designed specifically to help you connect and convert their listeners. If you want to get your brand message through to the right audience with impact and efficiency, radio could be your answer. Out of home now combines sophisticated data with cross dimensional ad formats to reach your customers whenever and wherever they’re “on the go”. Did you know that nearly half of all outdoor advertising formats in Australia are digital? Now using software platforms, we can easily plan and place your outdoor advertising in locations your audience is more likely to pay attention. Now this world of ‘big formats for big brands’ is available to advertisers with modest budgets, so if it’s ever been your dream to see your brand ‘up in lights’ we have the tools and technology to make it happen. Print Media is the perfect opportunity to showcase your brand in what is now an uncluttered, still trusted environment. Newspapers and magazines now capture highly engaged audiences cross-platform so now you can use the mass reach, impact and bigger dwell time print has to offer complimented by the power of online to further engage, measure and convert. Need expert advice on planning your next TV campaign? Need expert advice on planning your next radio campaign? Need expert advice on planning your next outdoor campaign? 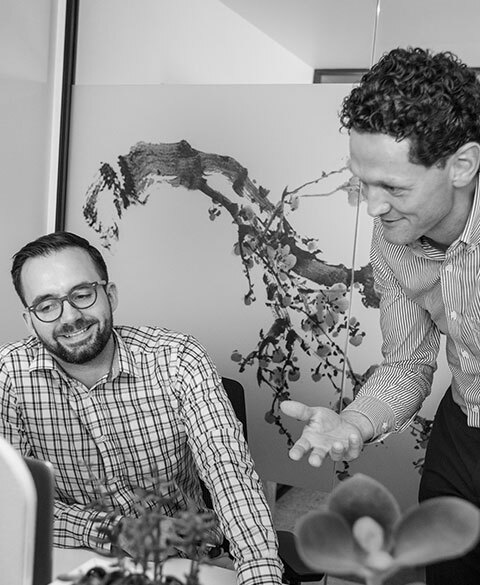 Need expert advice on planning your next print campaign? 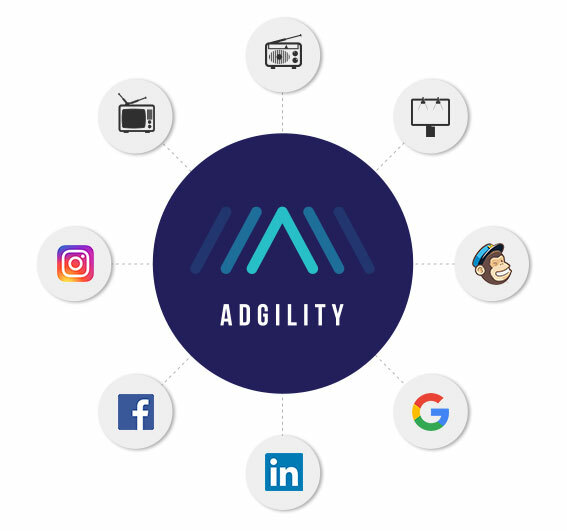 Introducing Adgility, your own customised media portal where all your traditional and digital media campaigns are accessible from one unified dashboard. Why trust us to plan and buy your media? for mapping every step of your campaign. ensuring each medium is leveraged for maximum impact. editorial and sponsorships all guaranteed to impact your campaign. to suit your business, your audience and your expectations.